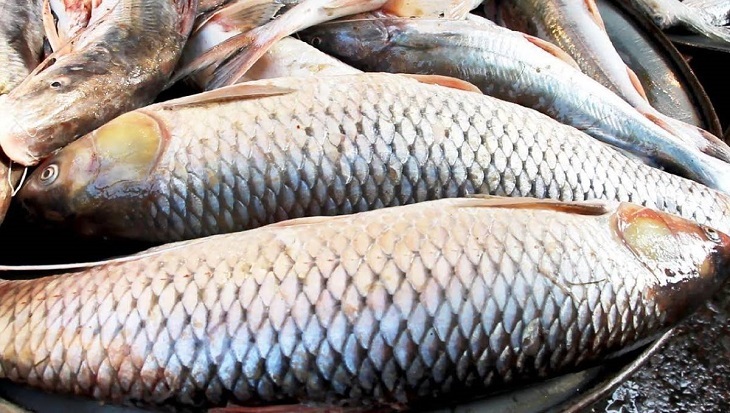 The Cabinet on Monday approved in principle the draft of the Fish and Fish Product (Inspection and Quality Control) Bill, enhancing the maximum punishment to two-year imprisonment for adulterating fish and fish products, and other offences under the proposed law, reports UNB. "According to clause 20 of the bill, the court can jail anyone for maximum two years or fine Tk five lakh at best or both for committing offences under the upcoming law and its rules," said Cabinet Secretary Mohammad Shafiul Alam while briefing reporters at the Secretariat after the Cabinet meeting. As per the existing Fish and Fish Product (Inspection and Quality Control) Ordinance 1983, the punishment is maximum three months' jail or fine of Tk 5,000 or both, he said. The Cabinet Secretary said the administration can also fine maximum Tk five lakh for such offences according to the proposed law.